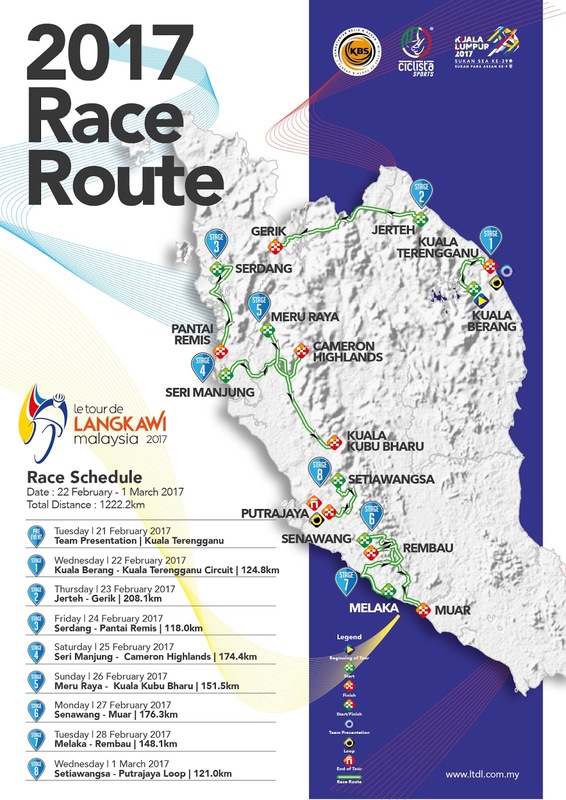 SHAH ALAM, Wednesday 8 February 2017 : Terengganu's hosting of the grand start, along with the opening two stages and a triple climb heading into the Stage 7 finish in Rembau marks an even better remapped route for the 22nd edition of Le Tour de Langkawi (LTdL), set to be held between February 22 and March 1. 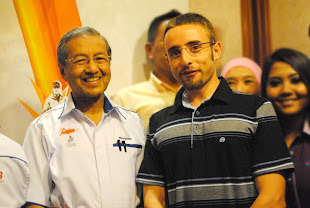 In reality, the new route isn't too much of a shift from the initial route announced in January, with among other significant changes being the redirection of Stage 5 due to the unavailability of the Dataran Merdeka due to Federal Territories Day celebrations being held there. 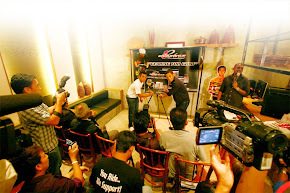 "We've had some tweaks to make, but the changes made actually provides an opportunity for an even more exciting and unpredictable race," said LTdL 2017 chief executive officer Emir Abdul Jalal. 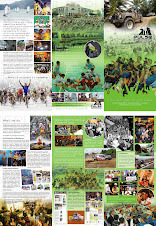 "Although there are some hints that the route had to be changed as cost cutting measures, the matter has been sorted out between the organisers and the state government and I would like to thank them for their continuous support. 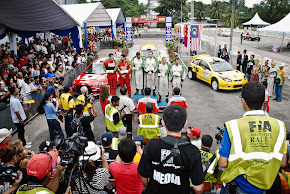 Thus the pre-race events and the opening two stages will be held in Terengganu," said Emir. 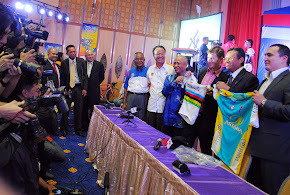 Overall, the race will cover a distance of 1,222.2 kilometres, beginning with a 124.8km opening stage that starts in Kuala Berang and ends with a circuit around the city of Kuala Terengganu. Stage 2 will be the longest stage of the race this year, covering three states over 208.1km from the start in Jerteh, Terengganu, before passing through Kelantan and finishing after the scenic passing of the Titiwangsa Range in Gerik, Perak. 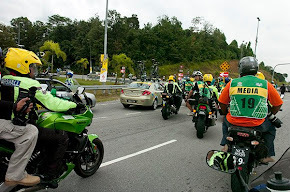 The next day, the entourage heads to Serdang in Kedah for the start of the third stage, which will be a the shortest stage of the Tour, ending after 118km in Pantai Remis. Stage 4 is then the decisive queen stage of the race, with a start in Seri Manjung and finish atop Cameron Highlands after the peloton covers 174.4km. 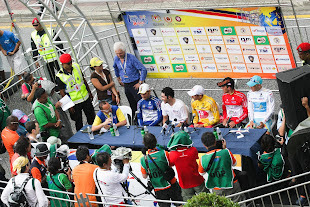 Stage 5 of the race brings the peloton into the state of Selangor, with the finish in Kuala Kubu Baru coming 151.5km after the start in Meru Jaya, with its undulations and twisty roads prospecting some changes to the standings which would have been established after the Cameron Highlands stage the day before. 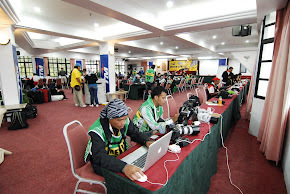 The sixth stage sees a start in Negri Sembilan, where the peloton heads South, covering 176.3km from a start in Senawang heading towards the finish in Muar, Johor. Then comes the penultimate stage, which provides some prospects of changes to the leadership with the peloton heading from a start in Malacca into some tricky climbs in Gemencheh, Bukit Rokan and Bukit Miku over the 148.1km stage before the finish in Rembau. 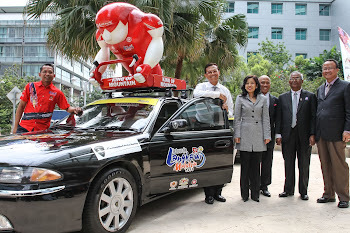 The final day's procession this year will see a 121km procession begin in Setiawangsa, before the peloton heads into a loop around the administrative capital of Putrajaya for the grand finish. 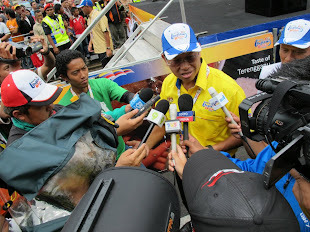 "The decision to go with this route is to ensure that the race will be more exciting, where the battle for the overall title will by no means be settled in Cameron Highlands. I expect it to be stretched into the latter stages," said Emir.